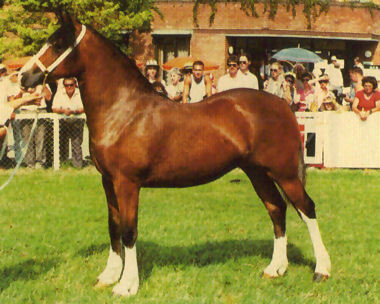 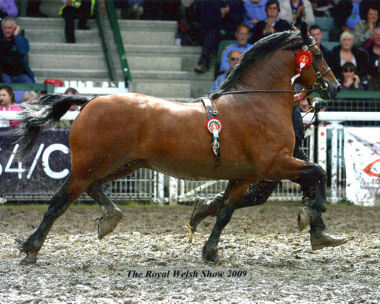 Sire of 2009 foals please see Foals page to view his progeny. 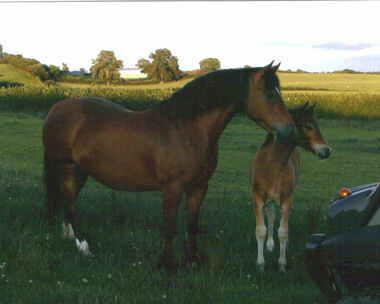 and with her 2009 filly foal by Pennal Brynmor at foot, retained at stud. 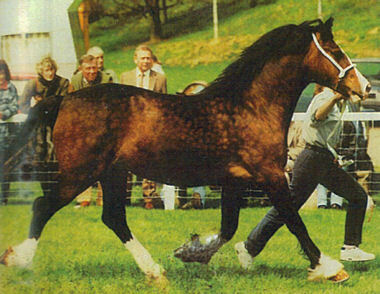 Only shown twice: Reserve Youngstock Champion at Aberystwyth as a yearling & Youngstock Champion at Northleach as a 3 year old. 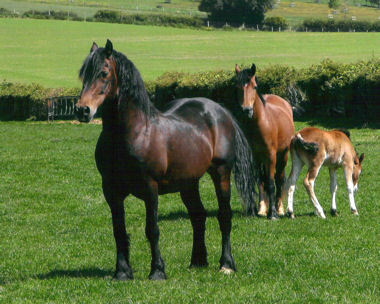 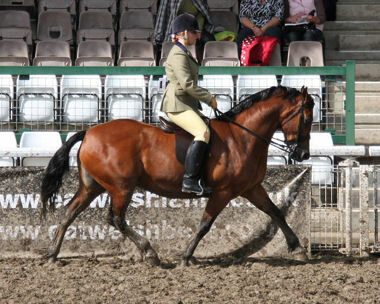 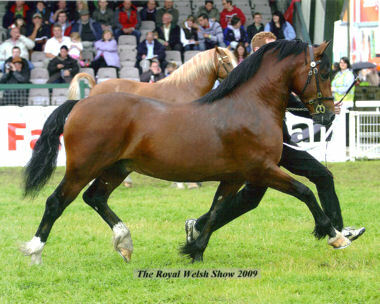 Previous Youngstock winner at Glanusk and dam of Cascob Delyth, a RW winning mare & also the dam of Cascob Penblwdd Hapus, a 2008 filly by Gwenllan Brynmor, retained at stud. 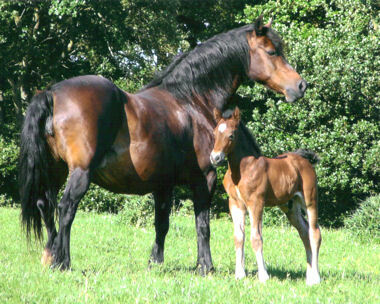 Pictured with her 2008 colt foal Cascob Hi Jack by Trevallion Stepping Jack, retained at stud. 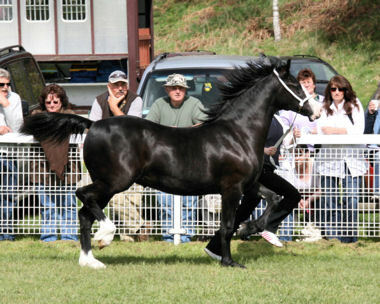 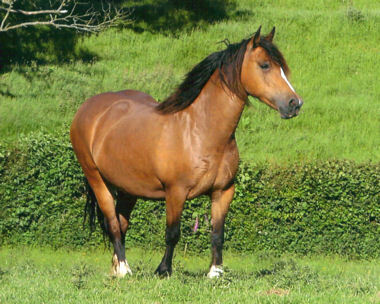 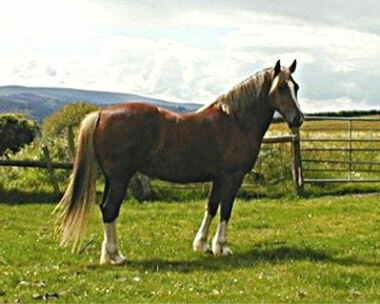 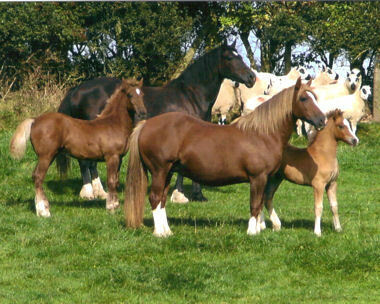 Pictured winning the Royal Welsh as a yearling.